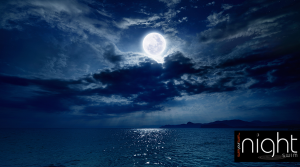 Don’t miss the opportunity to join us on the second of our three amazing monthly illuminated night swims next Saturday. 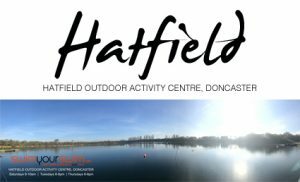 Our second swim will be at Thrybergh Country Park in Rotherham with registration at 6.30pm and swimming from 7pm. TO BOOK YOUR PLACE CLICK HERE. Glow sticks and an illuminated course make the night swims look magical. Families and spectators are very welcome. We’re also a dog friendly site with a 2.4k walk around the lake for an even better view of the illuminated swimmers. 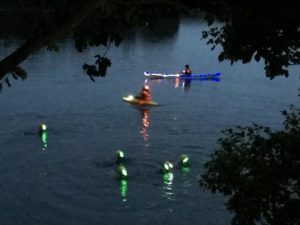 The Safety boat and kayakers are on the water at all times to ensure your safe enjoyment of the swim (theres a little internal competition going on with the safety team so you may be in for a treat with the kayak illuminations). 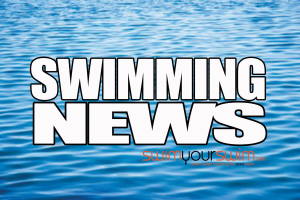 There is ample car parking ( parking is included for registered swimmers) and first class changing facilities are available. The cafe has very kindly agreed to stay open so you can enjoy a nice warm cup of hot chocolate, tea or coffee together with a bacon sandwich for just £3.50. Wetsuit hire is available on the night with a try and buy option. 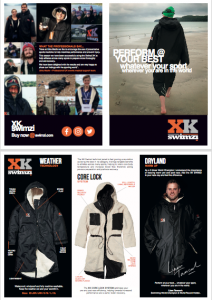 You will also have the opportunity to try on the fantastic SWIMZI XK (ideal Christmas present idea ). 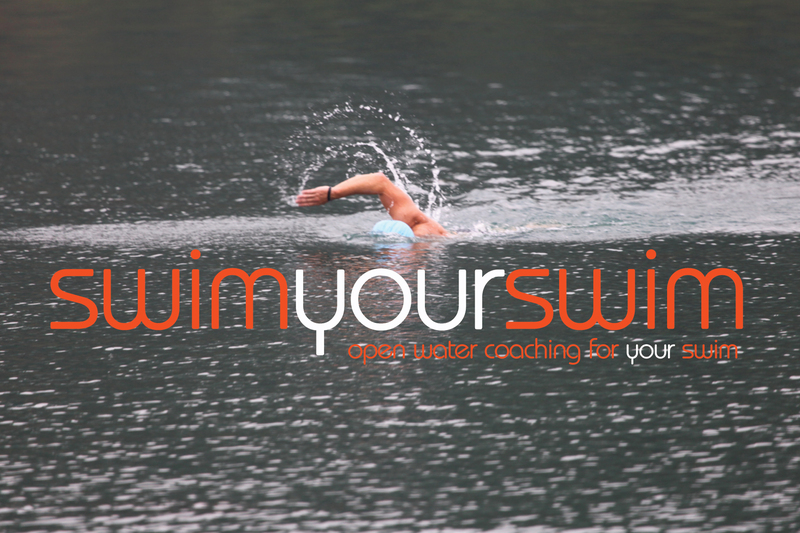 Free postage and packaging using the SWIMYOURSWIMZIXK discount code.